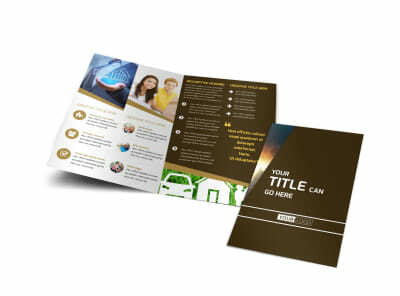 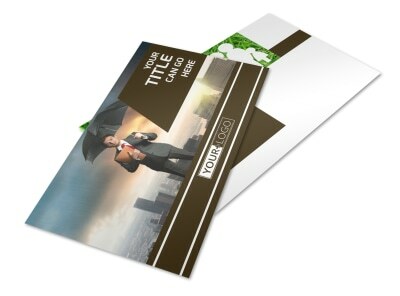 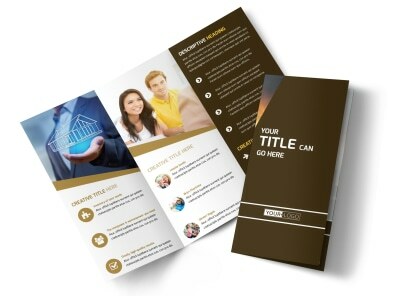 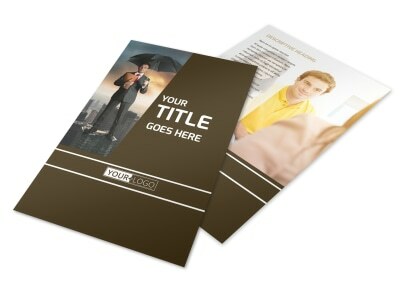 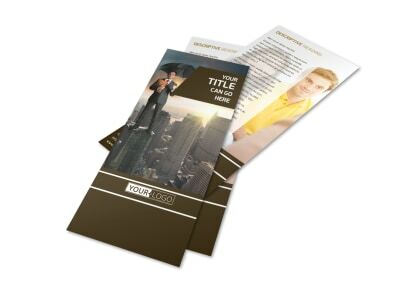 Customize our Insurance Agency Brochure Template and more! 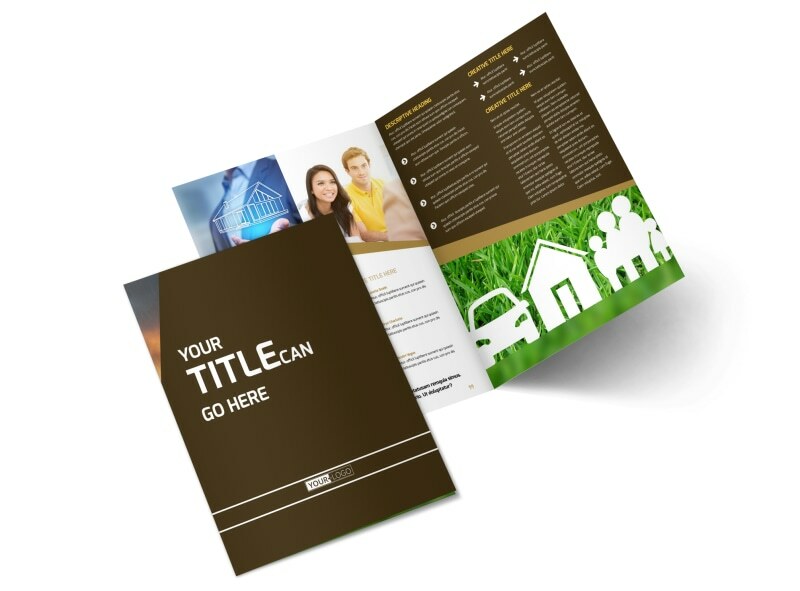 Network with others and share your expertise in the insurance agency world with an insurance agency brochure you design yourself using our online editor. 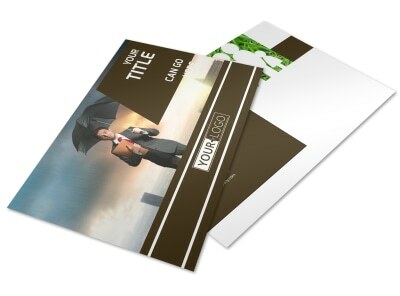 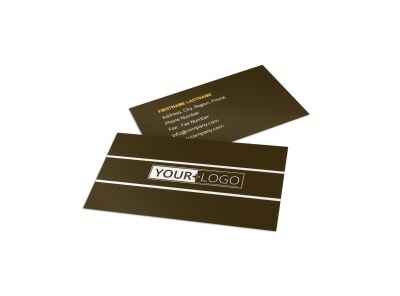 Customize your choice of a bifold or trifold template with relevant images, personalize text, and more. 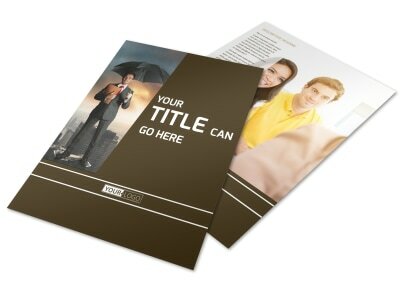 Print from anywhere for instant access or leave that part to us so you can focus on selling insurance.